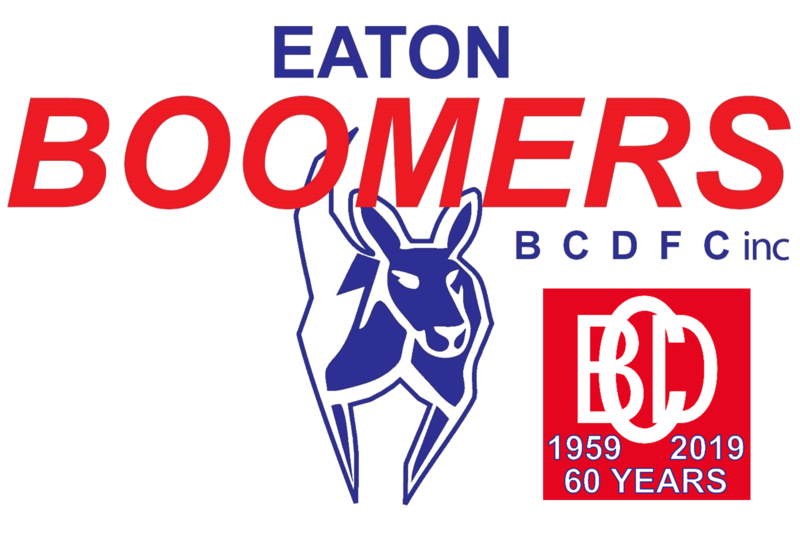 Notice is hereby given that the 2018 Annual General Meeting of the Boyanup Capel Dardanup Football Club Inc (T/As Eaton Boomers) will be held at the Eaton Sports Club, Glen Huon Reserve, Eaton on Sunday 2nd December 2018. The meeting will commence at 11.30AM. All members and interested parties are welcome. All positions are declared vacant, and any nominations considered. 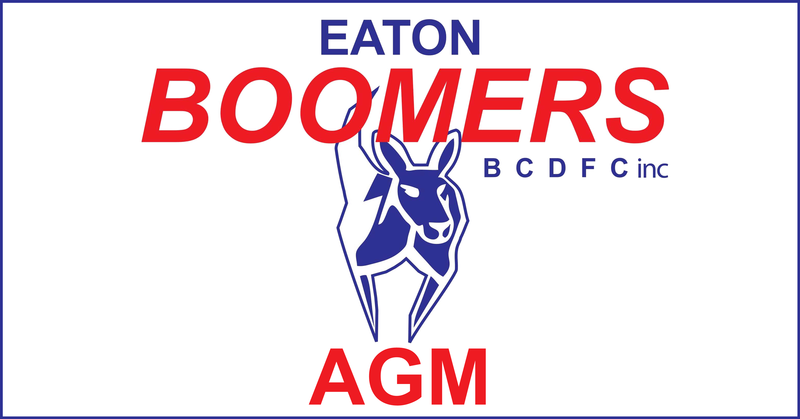 A special general meeting will be held at 11.00AM prior to the AGM.